Kindra Maturine-Stewart is a Grenadian politician . 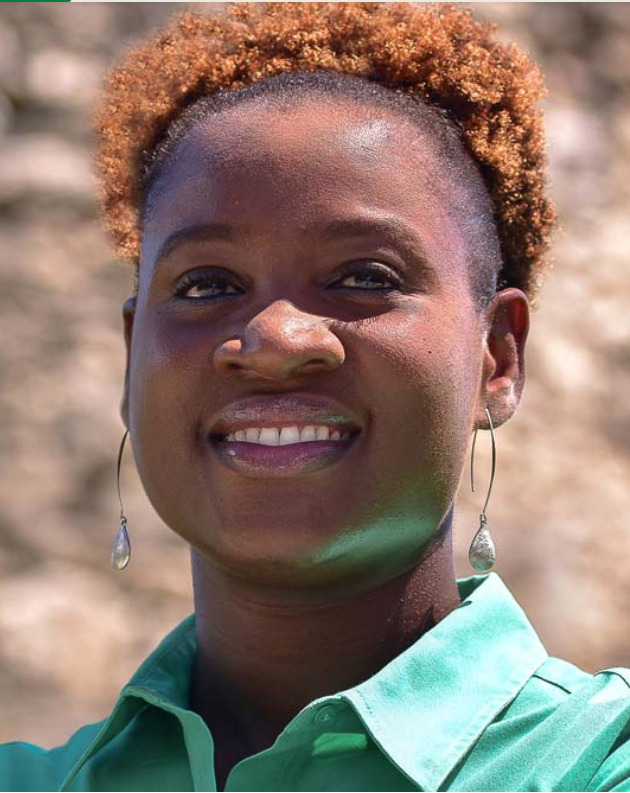 Maturine-Stewart, an Attorney-at-Law is contesting the Carriacou and Petite Martinique seat for the New National Party (NNP) in the 2018 General Election. Maturine-Stewart is married to husband Nigel Stewart who once served as Parliamentary Secretary for the constituency of the two sister isles.